Happiness cannot be pursued. It has to be found. And you will find it, here and now, if you remove all the conditions in your Life that are making you unhappy. When those conditions disappear, happiness appears. It is as simple as that! But how do you leave a lucrative job, that comforts you with security, gives you a societal edge and take up something you love no doubt, but is hardly likely to reward you financially? This is where intelligent living comes in. You start a journey of a thousand miles, by taking the first step. And that first step is to invest just 5 minutes a day doing what you love doing. One of the principal reasons people don’t switch to doing what they love doing is because they are too caught up doing things all day that they loathe doing! But 5 minutes is not a bad deal. However busy you are running your rat race, you can take a 5-minute-break and that shouldn’t hurt anyone, least of all you. In those 5 minutes, do what you love doing __ reading, writing, painting, composing music, researching, cooking, whatever! You will discover a rare peace in you in those 5 precious minutes. 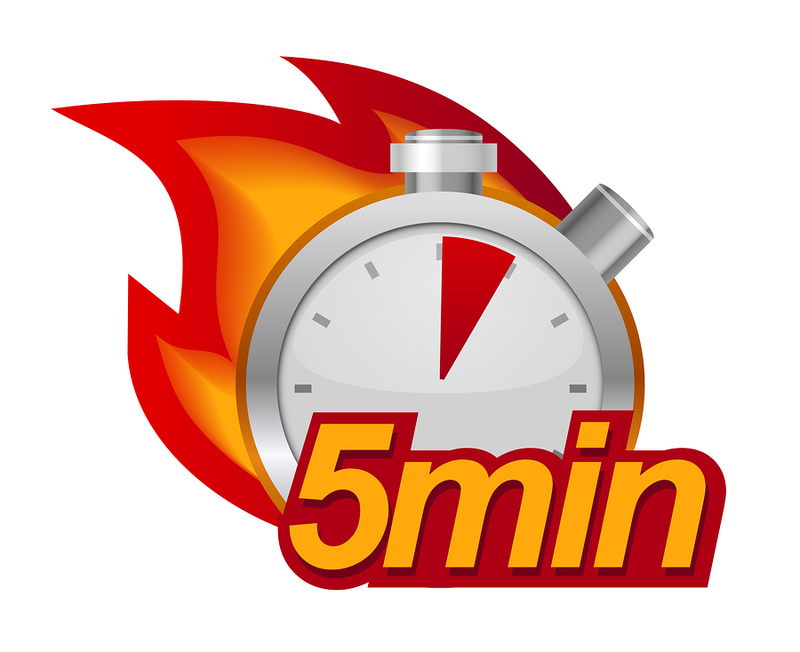 You will want those 5 minutes to never end. So, extend the tenure of that daily activity by 5 more minutes – daily! Keep feeling joyful and keep extending the tenure as you graduate through this experience and exercise! Soon, in about a quarter, you will have created a daily window of your own ‘Happy Hour’! If you are smart, as all people usually are, you may look at how many ‘Happy Hours’, over how many years, will you need to make that career switch from being a highly-paid unhappy professional to being a well-earning, happy individual. And once you know your math, you simply go after the opportunity – 5 minutes is all it takes!